- What Accelerometer does the AX3 use? - How to use Light and Temperature data? - Is there an API for the AX3? - Are there code examples on how to use data from the AX3? - What rate and range settings are appropriate? - How to use captured data with Elan video annotation software? - How to calculate Physical Activity from captured .CWA files? - How to remove 'gravity' (DC component) from the acceleration data? - Help with intervals, start/stop times for AX3? - What devices will the Wrist Band fit? - Is the band safe to wear? - Will the band fit my wrist? - Is there an API or Documentation for the WAX9? Here you can hear about news, releases and events. Resources and help on all our sensors. What Accelerometer does the AX3 use? How to use Light and Temperature data? Is there an API for the AX3? Are there code examples on how to use data from the AX3? What rate and range settings are appropriate? How to use captured data with Elan video annotation software? How to calculate Physical Activity from captured .CWA files? How to remove 'gravity' (DC component) from the acceleration data? Help with intervals, start/stop times for AX3? 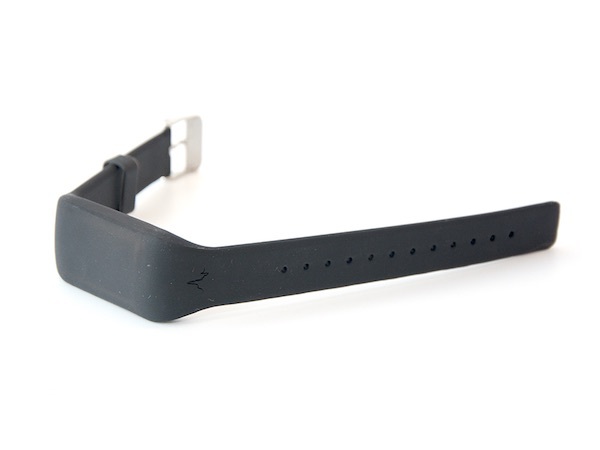 What devices will the Wrist Band fit? Is the band safe to wear? Will the band fit my wrist? 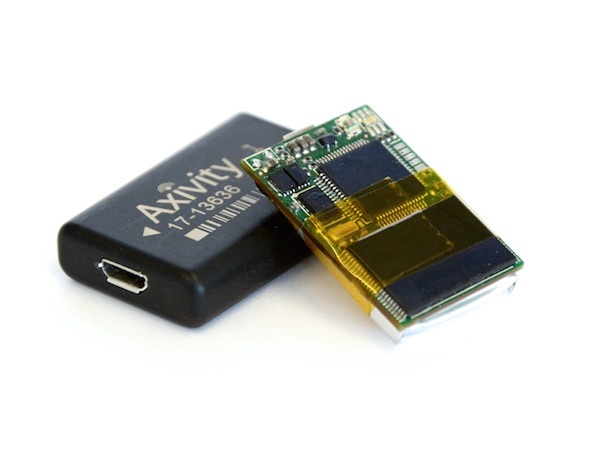 Axivity sensors rely heavily on the Openmovement platform. This platform is a collection of code, schematics, designs and tools all developed completely Open Source. The ethos of Openmovement is to promote "better science" through shared and transparent resources. In this section you can find resources and code that are aimed at a technical developer audience. Is there an API or Documentation for the WAX9?